How far can you get? Test your driving with EcoDriver! It’s not the fastest who will win, but the most clever. Play EcoDriver on your smartphone. Shift into higher gear early, drive at low RPMs and let the car roll. The only way to get ahead in the EcoDriver game is to drive efficiently. 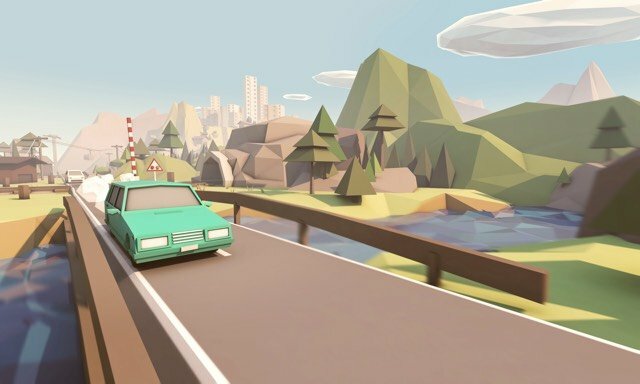 EcoDriver will help you drive swiftly, fluidly and safely – in the game and in real life. 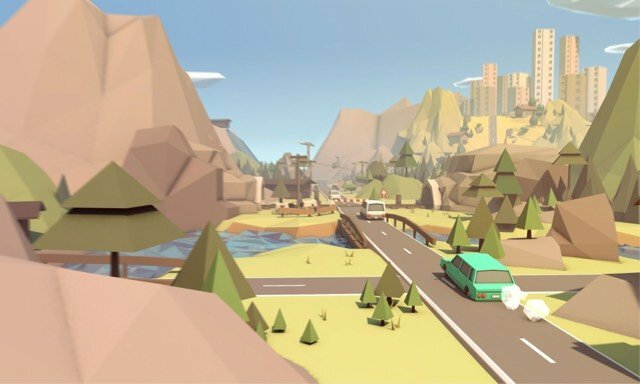 The EcoDriver game shows you the advantages of a safe, eco-friendly and economical driving style. EcoDriver was developed by the Quality Alliance Eco-Drive.